I'm using toast on my mac book pro. I'm exporting a QT reference file from my Avid MC 8.5 NLE to toast 12 titanium. The process seems to go fine. I receive a message that the Disc is ready from toast but when I try and play it in my Blu Ray player nothing happens, no error message or message of any kind. When I put a commercial Blu Ray Disc into the same player it plays fine. The player is an older Panasonic DMP-BD (5-6 years old). 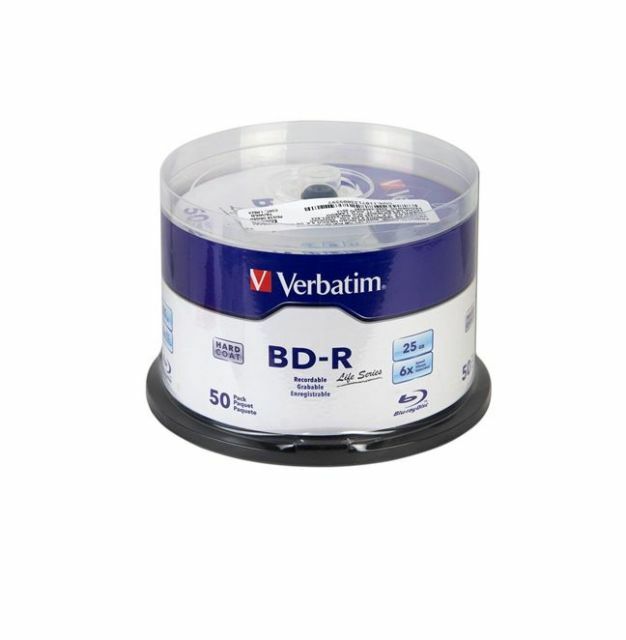 When I check the playable media in it's manual it includes BD-R, which is what I'm using (Verbatim). BTW I don't get any prompt from toast that the Disc has to be finalized before it will playback, is that normal, also when I play it back on my mac with the downloaded mac blu ray player it plays back. Any thoughts? I'm using toast on my mac book pro. I'm exporting a QT reference file from my Avid MC 8.5 NLE to toast 12 titanium. […] Also when I play it back on my mac with the downloaded mac blu ray player it plays back. Just checking to be sure: Did you burn a Video project? Did you specify Blu-ray Video in the format selection menu? Did you notice “encoding” and/or “multiplexing” stages before the actual burn? Does the disc have a BDMV and a CERTIFICATE folder? Do you have access to any other equipment to test? Another set top player may validate the disc if it plays. Another computer may invalidate the disc if it doesn’t play. When I try and play it in my Blu Ray player nothing happens, no error message or message of any kind. The player is an older Panasonic DMP-BD (5-6 years old). Panasonic set top Blu-ray player models have two or three digits following the DMP-BD designation. Please be specific, so that playback issues (if any) can be looked up. BTW I don't get any prompt from toast that the Disc has to be finalized before it will playback, is that normal? Burning a Video disc with Toast means that Toast will burn a “Lead-Out” at the end of the process, and then the disc will be finalized. When I check the playable media in it's manual it includes BD-R, which is what I'm using (Verbatim). Unfortunately, Verbatim disc are not all the same quality. I would advice to stay away from their budget ‘Life Series’ or their BD-R LTH discs. The others are superb, though. Did not "burn" a video project, just imported the QT reference file into toast through the "import video tab." The whole process was very simple, once I selected all the parameters for the burn and pressed the red button it started processing, did not notice any other steps, nothing saying or indicating that a finalization process happened. When I burned standard DVDs where I used to work a prompt would come up and tell you to finalize your Disc or it wouldn't play, should I see something like that at the end of the process here. Don't have another Blu ray player other than the Mac and the one I'm trying it in to check, The Panasonic player is DMP BD 871. The Verbatim disc doesn't indicate either of the designations you mention it just says Hard coat, 25gb, 6x write speed and a M*A*R*L logo lower right on box. I'll try again and record every step and see what happens, might be able to find another Blu ray player we'll see. Thanks for the info, if you can think of anything else let me know. I did not notice any other steps, nothing saying or indicating that a finalization process happened. When I burned standard DVDs where I used to work a prompt would come up and tell you to finalize your Disc or it wouldn't play, should I see something like that at the end of the process here. Perhaps you remember messages on finalizing from software other than Toast? With Toast, you cannot make multi-session DVDs or Blu-ray discs (only CDs). For DVD and BD, all sessions are closed (finalized). Did not "burn" a video project, just imported the QT reference file into toast through the "import video tab." Perhaps I use the software in a different manner than you, but I am not aware of an "import video tab". I thought the only references for ‘import’ that Toast uses, are for importing video directly from a connected camera or another disc (like in a DVD recorder or a camera), through the Media Browser. The Panasonic player is DMP-BD871. That unit should play BD-R, BD-R DL, BD-RE, BD-RE DL, BD-ROM. I presume the firmware has been updated to v1.46? Sometimes firmware updates are released that also fix compatibility issues (recognize new disc types). 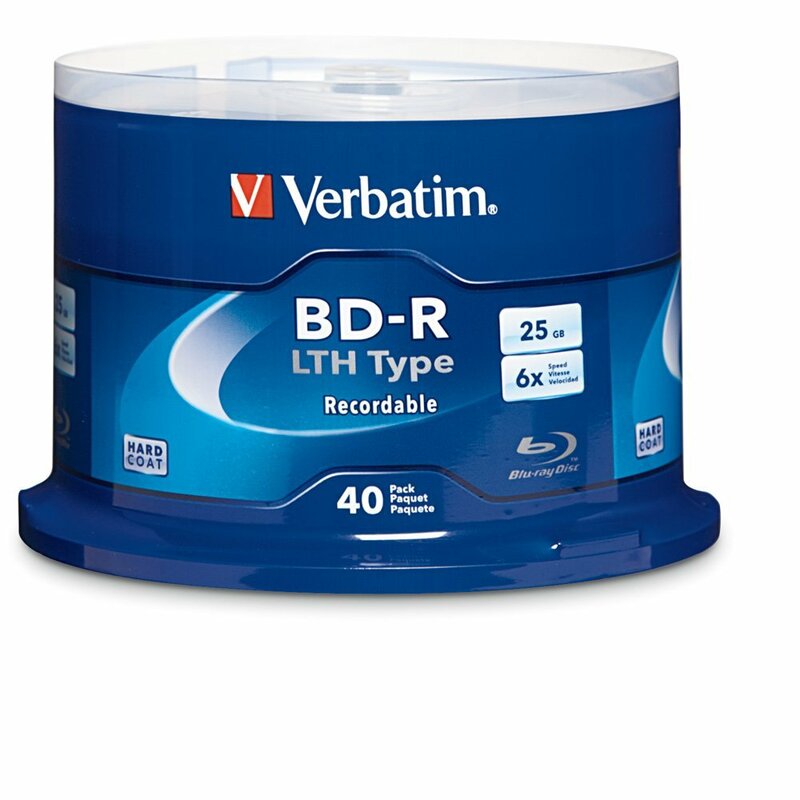 The Verbatim disc doesn't indicate either of the designations you mention it just says Hard coat, 25gb, 6x write speed and a M*A*R*L logo lower right on box. Sounds good. MABL stands for Metal Ablative Layer, the exclusive recording layer which is also used in their Enterprise Grade discs (“200 years archival”). I am not aware of compatibility issues, nor could I find such.